Aerial Photos Elite, LLC has been providing excellent professional aerial photography in Charleston, SC for over 15 years. Aerial Photos Elite, LLC was awarded the contract for weekly aerial photography for 5 years of the Boeing Expansion site in N. Charleston, SC! 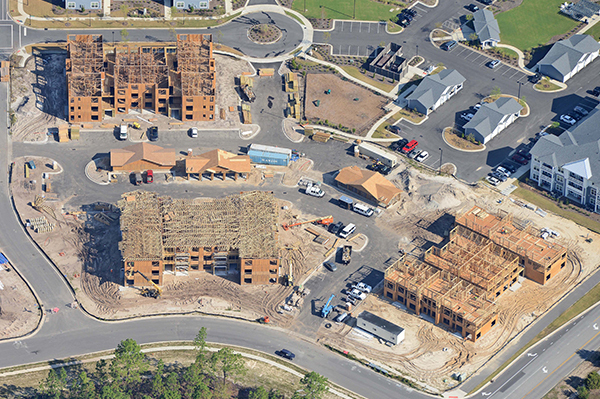 In addition, Aerial Photos Elite, LLC provided aerial photography of the construction of the Palmetto Commerce Parkway in Ladson, SC, the Mixson Development Property in N. Charleston, SC, and the College of Charleston North Campus. 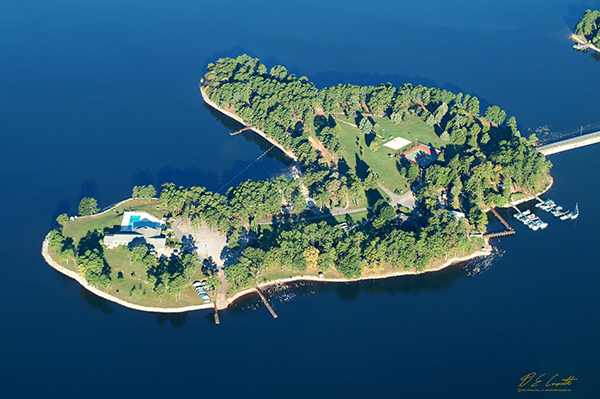 Aerial Photos Elite, LLC has taken aerial photography of numerous sites in the Summerville, SC and Charleston, SC area near the Cooper River, Mt. 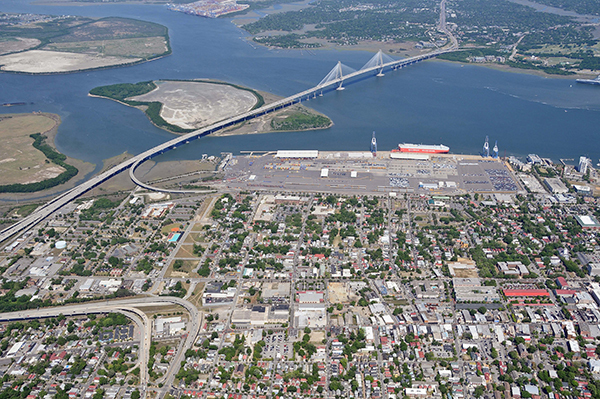 Pleasant, Patriots Point, Daniel Island, Isle of Palms, downtown on Meeting Street, King Street, and the Nexton Interchange area for many large and small construction companies and commercial real estate companies. 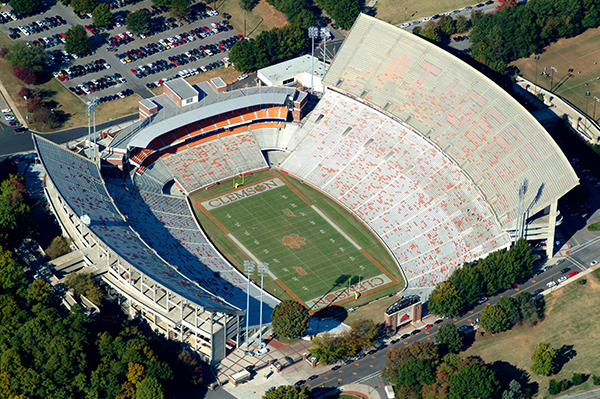 Aerial Photos Elite, LLC has taken professional aerial photos in the Pickens, Clemson, Anderson and Greenwood, SC areas for many years now..... including aerial photos of manufacturing facilities, educational buildings (including the Clemson University Student Activities Center), Publix in Clemson, SC and sports facilities, such as the Clemson West End Zone project at Clemson Memorial Stadium. Other aerial photography subjects include Clemson Fire Station, Baxter Enterprises in Oconee area, Benteler Automotive in Duncan, SC, Magna Drive Automotive in Piedmont, SC, and the Lee Steam Station project near Anderson, SC. Aerial Photos Elite, LLC also provided aerial photos of the Kohl's Department Store in Easley, SC. Aerial Photos Elite, LLC has taken aerial photography at the request of Kinder Morgan of the oil tanks near Anderson, SC. 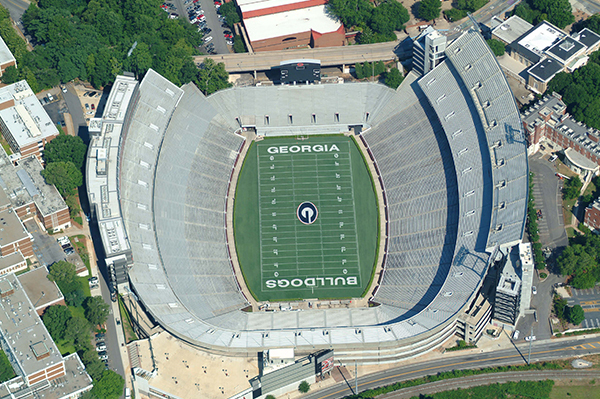 Aerial Photos Elite, LLC has been providing professional aerial photography in Columbia, SC for over 15 years. 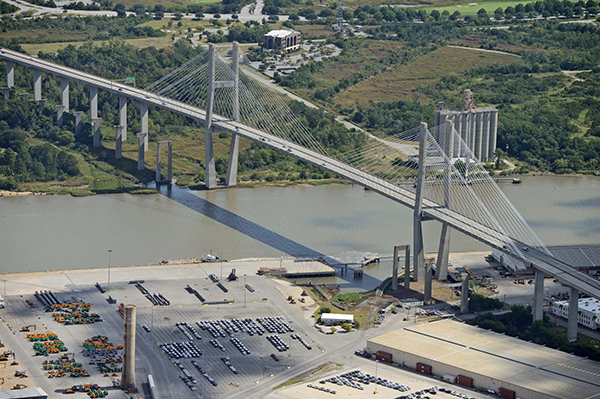 Aerial Photos Elite, LLC was awarded the contracts for various projects at Fort Jackson, SC. Aerial Photos Elite, LLC has taken aerial photography of many sites over the years near the Congaree River, at the University of South Carolina Williams-Brice Stadium, Lexington Medical Center, Otarre Medical Office Building, Assembly Street and other downtown sites, Pine Island at Lake Murray for SCANA, and the City of Cayce wastewater treatment plant in Cayce, SC. In addition, Aerial Photos Elite, LLC took aerial photos of the SCANA FSCO building as well as the Amazon Fulfillment Center in Columbia, SC. Aerial Photos Elite, LLC has been providing aerial photos of both the I-20 Road Widening and I-77 Widening and Rehabilitation projects in the Columbia, SC and Richland County, SC areas. Aerial Photos Elite, LLC has completed aerial photography of numerous BMW projects in the Greenville, SC area over the course of many years, including the BMW Operations and Training Center, Cafeteria, and the BMW Stacker West Conveyor Bridge Expansion. Aerial Photos Elite, LLC was awarded the contract for aerial photography of the Inland Port in Greenville, SC near the Greenville International Airport. Aerial Photos Elite, LLC was contracted to provide the aerial photography of the I-85 Reconstruction Project in the Spartanburg area. 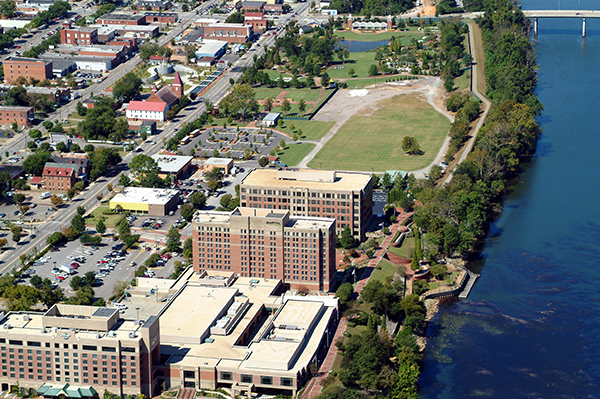 Aerial Photos Elite, LLC provided aerial photography of the District West Apartments in downtown Greenville, SC near the Reedy River for years and has taken aerial photography of many warehouses (including the Amazon Fulfillment Center) and professional buildings in the Greenville, SC area as well. Aerial Photos Elite, LLC provided aerial photography of the Beaufort Manor Assisted Living Facility in Beaufort, SC. Aerial Photos Elite, LLC also provided aerials of the Publix on Lady's Island near Beaufort, SC as well as the Stokes Honda Beaufort. In nearby Estill, SC Aerial Photos Elite, LLC took aerial photos of a biofuel facility in the Hampton County Industrial Park. 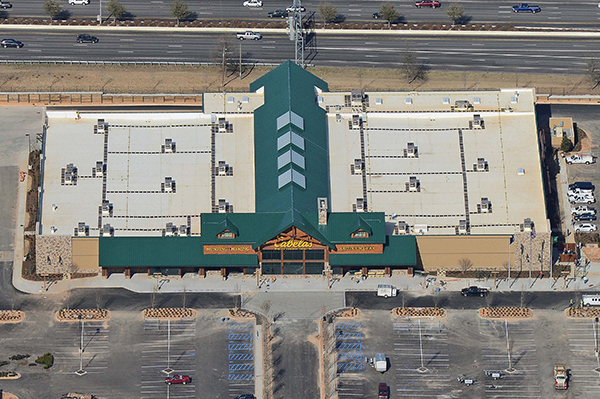 The Wilco-Hess Truck Stop in Hardeeville, SC was another contract award for Aerial Photos Elite, LLC. Aerial Photos Elite, LLC provided the aerial photography of a shoreline beach erosion project extending along Hilton Head Island, Folly Beach, and Huntington Island, SC. 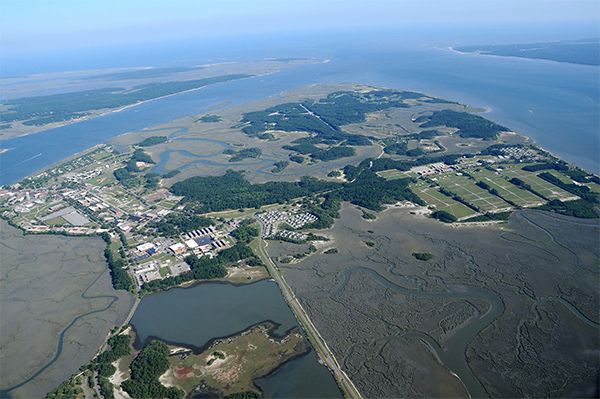 Aerial Photos Elite, LLC has taken beautiful aerial photos of Fripp Island, SC and the surrounding area. Aerial Photos Elite, LLC has been enjoying providing professional aerial photos of the Charlotte area for many years now...having been awarded the contract for the new FAA Air Traffic Control Tower and the Concourse E Expansion for American Airlines at KCLT (Charlotte Douglas International Airport), in addition to taking aerials of the Billy Graham Library, Bank of America stadium, SpringHill Suites Uptown, the Duke Endowment Office Building, Atherton Mill Apartments and other apartment complexes. Aerial Photos Elite, LLC has also taken aerials of various CPCC (Central Piedmont Community College) Projects, the Residence Hall at UNCC (University of North Carolina at Charlotte), and professional buildings in the downtown Charlotte area. Aerial Photos Elite, LLC was awarded the contract for taking aerials of the construction in progress of the Monroe Bypass in the Charlotte/Monroe, NC area. Aerial Photos Elite, LLC provided aerials of the Monroe Solar Facility for Duke Energy in Monroe, NC. Aerial Photos Elite, LLC also provided the aerials of the Presbyterian Hospital in Matthews, NC. 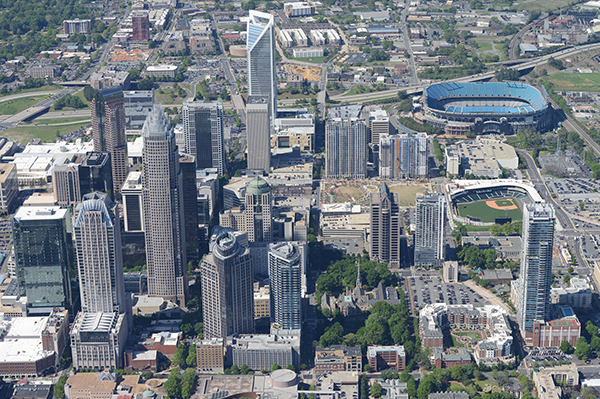 Hillsborough Street downtown, WakeMed Raleigh campus, Midtown Plaza and Wade Park Blvd. 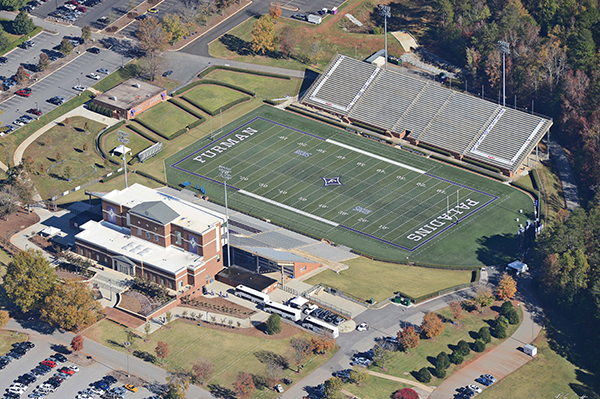 area are just some of the locations where Aerial Photos Elite, LLC has provided aerial photography in the Raleigh area. Aerial Photos Elite, LLC was awarded the contract for the AC Marriott Hotel in the North Hills area of Raleigh, NC. 200 East, Glenwood Apartments, Sojourn at Lake Boone, Lakeview Towers and Villas, Swift Avenue Apartments and Dartmouth Apartments. Aerial Photos Elite, LLC was also awarded the contract for taking aerials of Solar Panels in Fayetteville and other Solar Panels and Power Plants throughout the state of NC for Duke Energy. Aerial Photos Elite, LLC also took aerial photos of the Kohl's in Southern Pines, NC. Aerial Photos Elite, LLC provided aerial photography of a ship coming into port in Morehead City, NC from overseas, Harborside Development in Bridgeton, NC, Monkey Junction Self-Storage Expansion and Northern Riverfront Development in Wilmington, NC, Otter Creek in New Bern, NC and Foss Recycling in Havelock, NC. Aerial Photos Elite, LLC also provided aerials under contract for the Camp Lejeune Solar Project at Camp Lejeune, NC. Aerial Photos Elite, LLC provided aerial photography of the Cypress Cove Apartments, Mayfaire Apartments, Element Barclay Apartments, and Amberleigh Shores Project. Aerial Photos Elite, LLC has taken aerial photos for Duke Energy at the Dan River site just north of Greensboro, NC as well as for the Buck Power Plant in Spencer, NC for Duke Energy. Aerial Photos Elite, LLC has also provided aerials for the Mocksville Solar Panel site in Mocksville, NC. Aerial Photos Elite, LLC was also awarded the contract for aerial photography of The West End Station in Winston-Salem, NC. Aerial Photos Elite, LLC has taken aerial photography at the request of Kinder Morgan of the oil tanks near Greensboro International Airport (KGSO). Aerial Photos Elite, LLC has been providing professional aerial photography in Augusta, GA since the founding of our company in 2003. 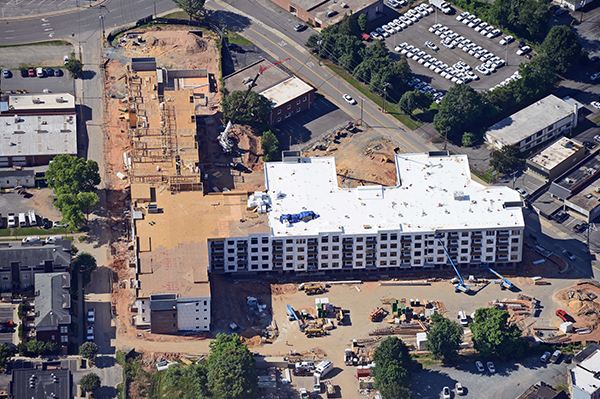 Aerial Photos Elite, LLC has taken aerial photography of Phoenix University, Academy Sports, University Hospital, the Augusta Commons, housing at Fort Gordon, ADP, Enterprise Mill, Augusta University, and various manufacturing facilities as well as other construction photos. Aerial Photos Elite, LLC was awarded the contract to take the aerial photos of the construction in progress of the Lowe's in North Augusta, SC. Aerial Photos Elite, LLC provided the aerial photography of the construction in progress of the Cabela's and Costco in the Riverwatch Development area of Augusta, GA.
Aerial Photos Elite, LLC also provided the aerial photography for the cover of the book "Swept up by the Spirit - Journey of Transformation" by Augusta, GA resident Gary Garner. Aerial Photos Elite, LLC was awarded the contract for two phases of the Starbucks Production Center in Augusta, GA.
Aerial Photos Elite, LLC was also awarded the contract to take monthly aerial photos of the SRP Park baseball stadium for the Augusta Greenjackets! Aerial Photos Elite, LLC also was contracted to take the aerial photos of the Palmetto Parkway Phases I and II in North Augusta, SC and the Bobby Jones Expressway in Augusta, GA. In addition, Aerial Photos Elite, LLC has taken aerial photos of Doctors Hospital in Augusta, GA as well as numerous sites for Augusta Tomorrow. 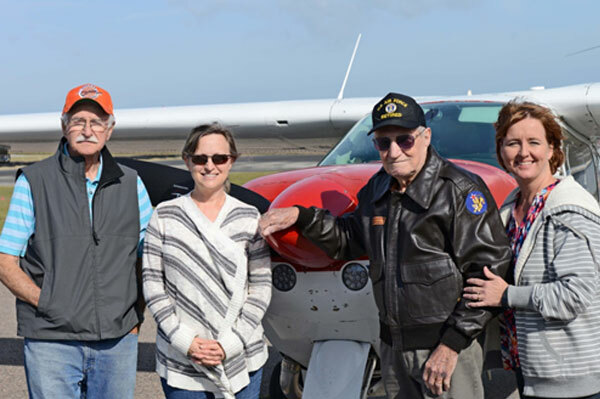 Jim Bennie, a World War II veteran who served with the Flying Tigers as an aircraft mechanic, logs some air time (at age 94) near the Georgia/South Carolina border.